The book drive was a success!! Our book drive to support the Read to Grow program is over and the books are on their way to be sorted and then given to new owners throughout Connecticut. We collected quite a few books making this mission initiative a big success! 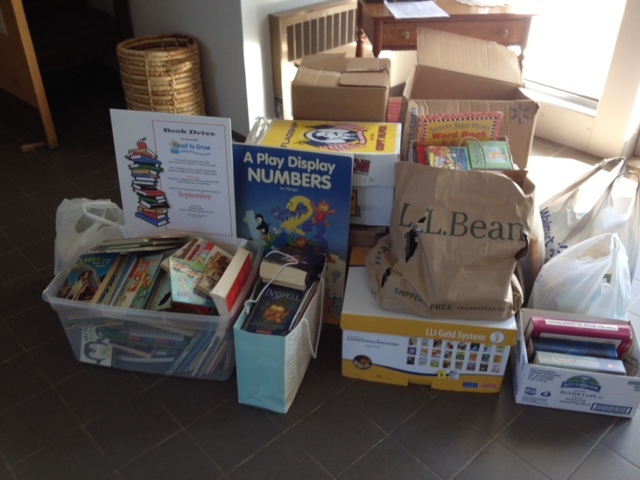 Thank you to all those who donated their gently used books!